Hey Ladies! I hope you are all having a fantastic weekend. The weather has been amazing in Oz so I thought I'd shade a couple of outfits I've been wearing. Considering its the middle of winter here in Australia, I really can't complain with temperatures in the mid 20s. I hope the weather has perked up in the UK, I hear its been terrible lately. Typical English summer. If you follow me on Instagram (kayleighjcouture) you may know that me and my boyfriend took my two year old brother out to the park and to feed the ducks yesterday. We had the best day, well apart form being chased by a huge herd of geese (yes, I almost pooed my pants!). Apart from this slight mishap we had so much fun and my brother had a whale of a time. He even woke up this morning shouting 'Kayleigh, Matt.. Take me to the ducks!' haha SO cute. As you can see, I wore two outfits. First being this gorgeous maxi dress from Primark and the second being this cute little stripy tunic, also from Primark. Both of these dresses were absolute steals. I believe the maxi was £10.00 and the stripy dress was £5.00. Good old Primark, it never lets me down. When we got home from the park/ducks we sunbathed and played football in the garden so I decided a maxi dress wasn't the most appropriate attire. Me and the boyf also decided we would have a handstand competition (see above) - because we are obviously so mature! My little brother found it highly amusing anyway. I'd also like to point out that these photos were taken and edited on my iPhone so I apologise if the quality isn't as great as my normal outfit posts. To be honest, I wasn't really planning on taking any blog pics so it was a bit spur of the moment. However, I must admit I'm quite impressed with the quality of the pictures, not bad for a phone camera in my opinion. I hope you are all having a lovely weekend. Its my little brothers 3rd birthday tomorrow, the boy and I have bought him an electric quad bike so I can't wait to see his face when he opens it. I suspect there will be lots of excitement in the Johnson household. What are you getting up to this weekend? You look gorgeous!! If that was me, I'd of ended up flashing everyone! Gorgeous outfits lovely :-) you look good in everything! Looking gorgeous as always! I love primark it never lets you down :)! 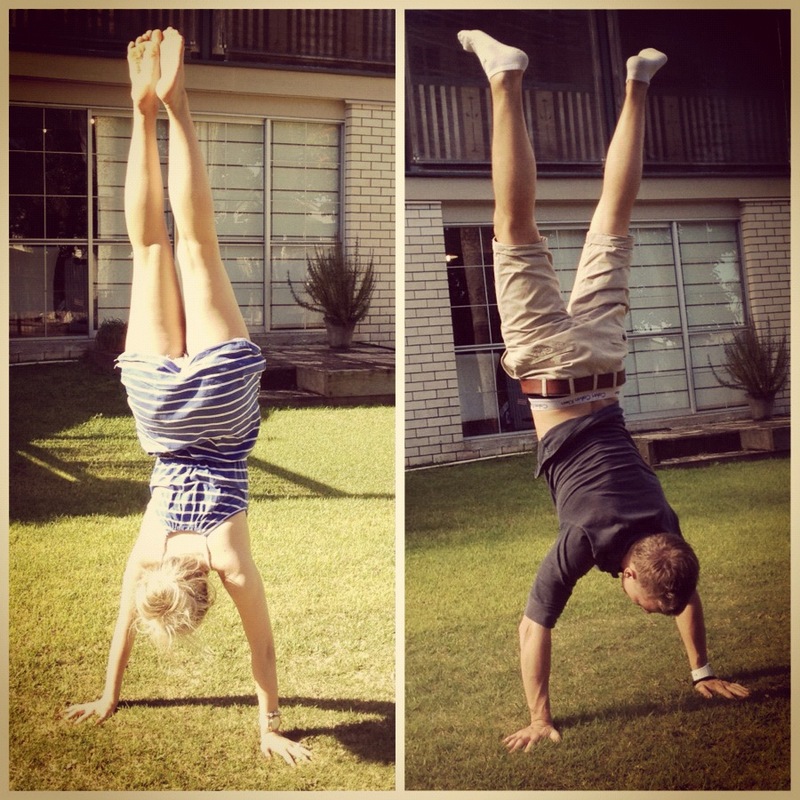 And I love the handstands too Cuteee good on you getting the boyf to do that! I am your newest follower! 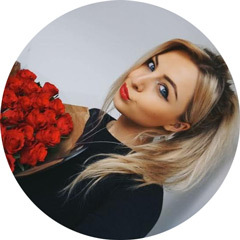 if you like check out my blog and maybe we can follow each other!? Well Be Coming to the blog! Good weather in July? Over in NZ it rains everyday! they are enjoying only for maxi dresses! !